Looking for a fun and interactive approach to introduce youth to God's Word and His Great Outdoors? 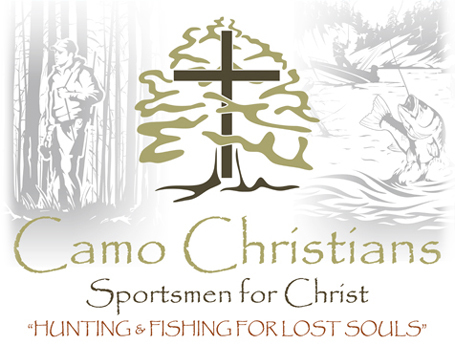 Checkout Camo Christians' Outdoor Activity Range. It's free. We bring it to your location. And, it's perfect for church camps, VBSs and youth group events! 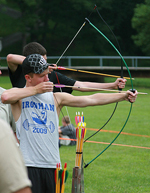 Please visit our Photo Gallery to see the Outdoor Activity Range in action at Camp Harvest and the Youth for Christ Church Camp. For more details, please download the flyer. Come Join Us Here in 2017!